Samsung is expected to launch its new Galaxy A6 series smartphones – Galaxy A6 and Galaxy A6 Plus soon. 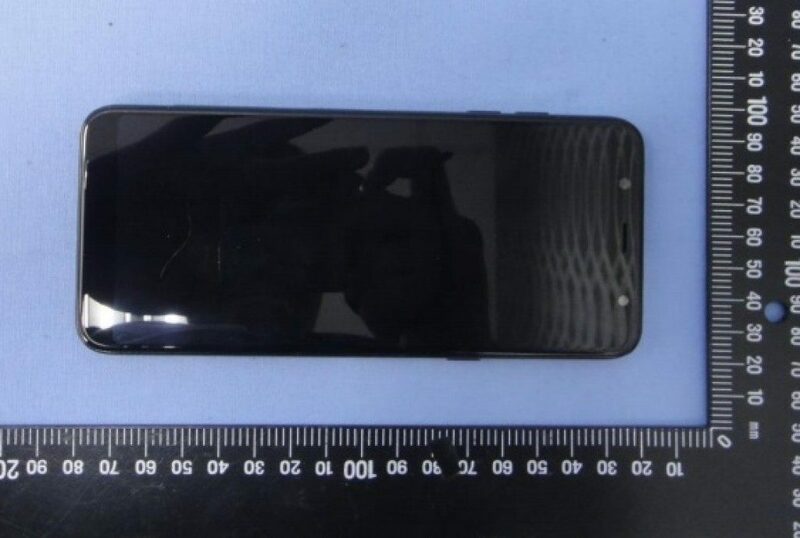 The rumors and leaks of devices have been making rounds of the internet for some time and now, live images of the Galaxy A6+ have surfaced online. Taiwan’s National Communications Commission has certified the phone ahead of its official launch. Samsung might launch it’s new Galaxy A6 phones sometime in this Q2 2018. As per previous leaks, the Galaxy A6 smartphones take elements from Galaxy A and Galaxy J series devices. As shown in the live image, the Galaxy A6 Plus has an Infinity display on the front and a dual camera setup at the back, along with a metal unibody design. The certification images also reveals that the Galaxy A6+ sports same length (160mm) to the Galaxy A8 Plus which was launched a few months ago. The Super AMOLED display size will be 6 inches, and it is no doubt an Infinity display with 18:9 aspect ratio. As for the hardware, the phone is expected to be powered by the Snapdragon 625 SoC and 4GB of RAM. The Galaxy A6, on the other hand, is supposed to sport a similar 5.6-inch display and will be powered by Samsung’s Exynos 7870 octa-core chip with 3GB of RAM under the hood. Thankfully, both the phones will come with Android 8.0 Oreo out of the box with Samsung’s Experience 9.0 UX on top. They will also come with latest April 2018 security patch. 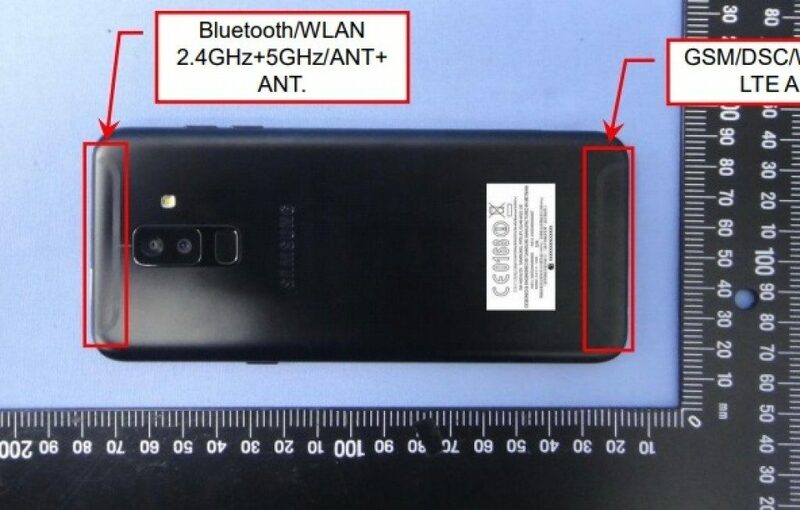 Furthermore, the phone is shown with a dedicated dual SIM and microSD slots on the left, loudspeaker grill on the right and front flash as well. We haven’t got the details about cameras, battery and other features like face unlock. As we had exclusively revealed, the A6 and A6+ will be launched in Europe, Russia and the Middle East, although it’s possible Samsung will not be launching both handsets in every market, at least not in the initial run.